Tim was born and raised in Rhode Island and moved to Rochester in 1998 to attend the University of Rochester. 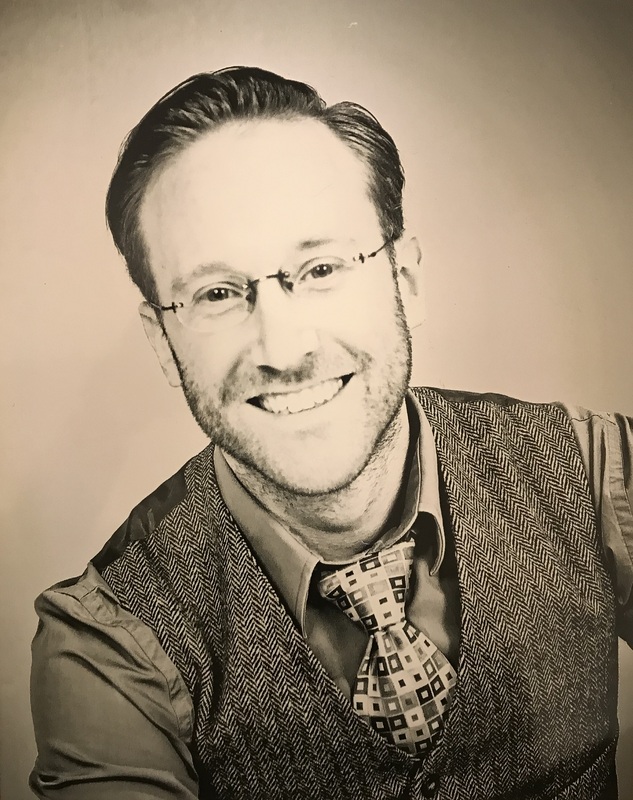 He is currently the Finance & Human Resources Manager for North Coast Claim Services, a local independent insurance adjusting firm servicing all of New York State, and works part time at Geva Theatre Center managing the theatre’s resident Improv troupe. In addition to his performance related duties, he creates and teaches corporate training programs and workshops utilizing improvisation and stagecraft for companies and organizations seeking to improve management, creativity, teamwork, and sales presentation skills. Tim has performed acting and voice-over work for several local corporations and advertising agencies and was once a photographic body double for a 67 year-old Sigmund Freud. He serves as the current Chair of the Advisory Committee of NextGen Rochester and is also Chair of the Endowment Committee. He is an avid supporter of the arts and enjoys liquidating his assets at local restaurants and breweries. He is a climber of mountains, a dreamer of dreams, and a wearer of corrective lenses. Ideally, he endeavors to Swiffer his apartment once a week but sometimes falls short of that goal.